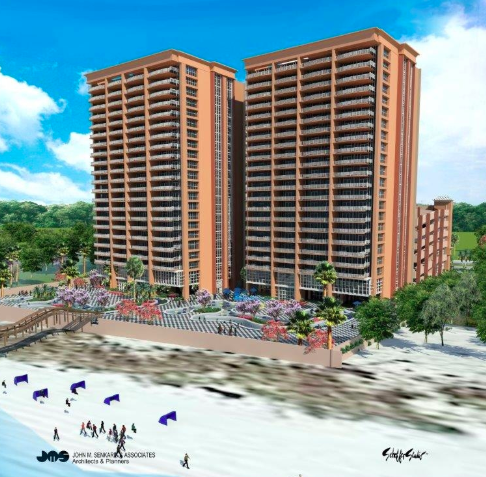 Phoenix Gulf Towers is the latest pre-construction project planned for one of the remaining gulf front lots in Orange Beach AL. The development's proposed site is located on a 5.6-acre parcel of beachfront property between Sugar Beach and Palm Beach condominiums on the west side of the city. 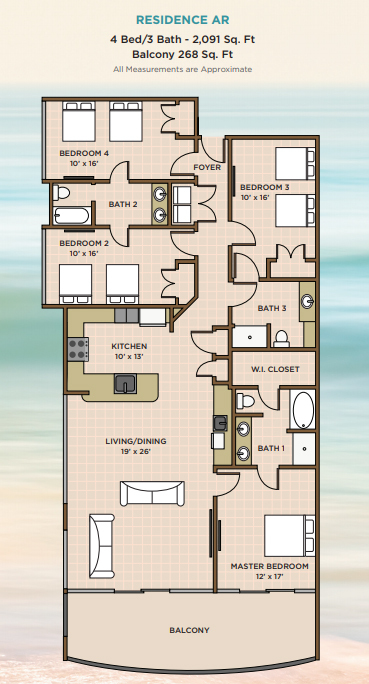 Phoenix Gulf Towers will consist of two 26-story gulf front buildings housing a total of 192 units. Each tower will offer 24 two-bedroom units, 24 three-bedroom units, and 48 four-bedroom units with spectacular, unobstructed views of the Gulf of Mexico. 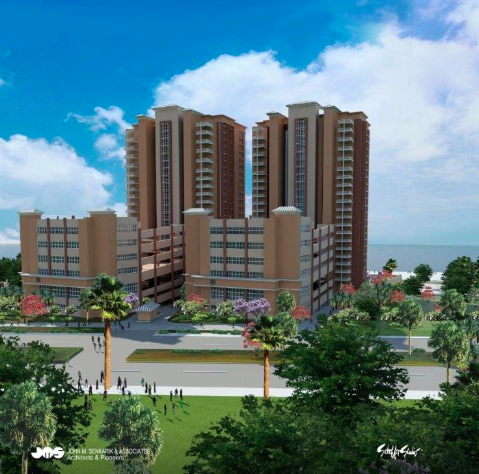 The exterior design will resemble the architecture of recent Phoenix developments Phoenix Orange Beach, Phoenix Orange Beach II, and Phoenix Gulf Shores. 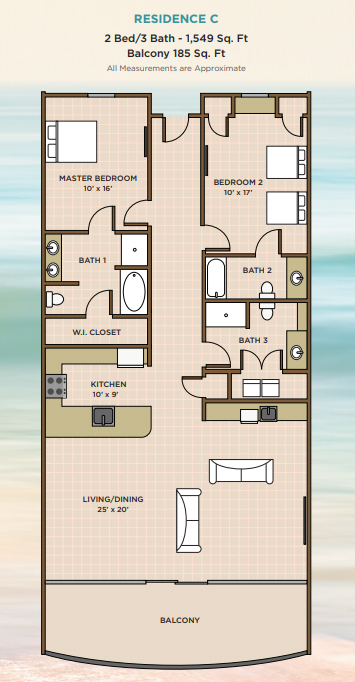 Phoenix Gulf Towers will be the 23rd condominium to join the long succession of Phoenix condos in the Orange Beach and Gulf Shores area. 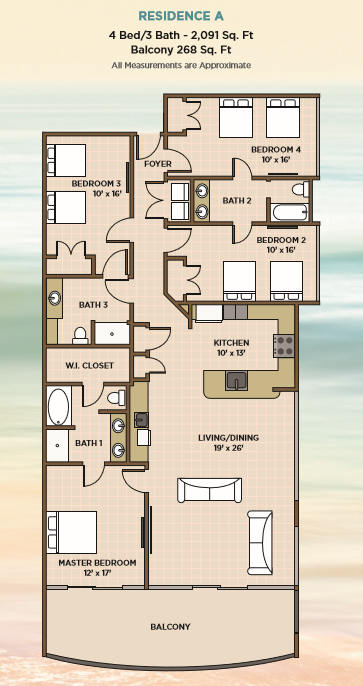 Extremely popular among vacationing families, Phoenix condos are known for its spacious gulf front accommodations and a wide range of resort amenities including gulf front pools, heated indoor pools, hot tubs, tennis courts, and more. Under construction as of January 2019! 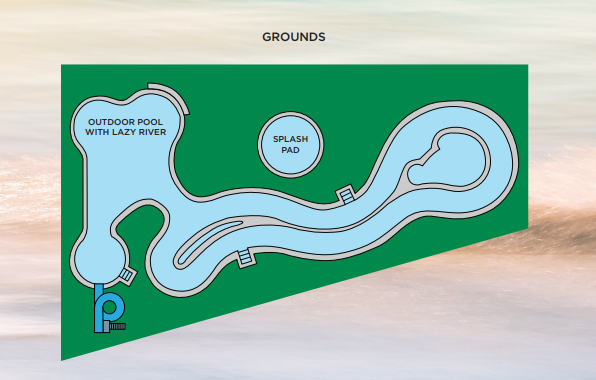 Pre-sale prices begin at $575,000 with $25,000 reservation deposit to hold unit. 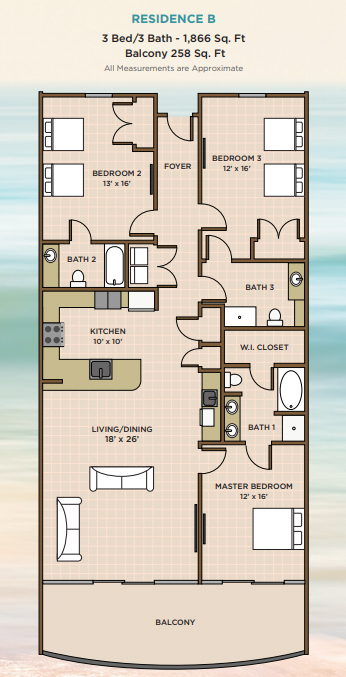 For Phoenix Gulf Towers reservations, unit availability and sales info, please contact Mike at (251) 504-1121 or email info@condoinvestment.com. 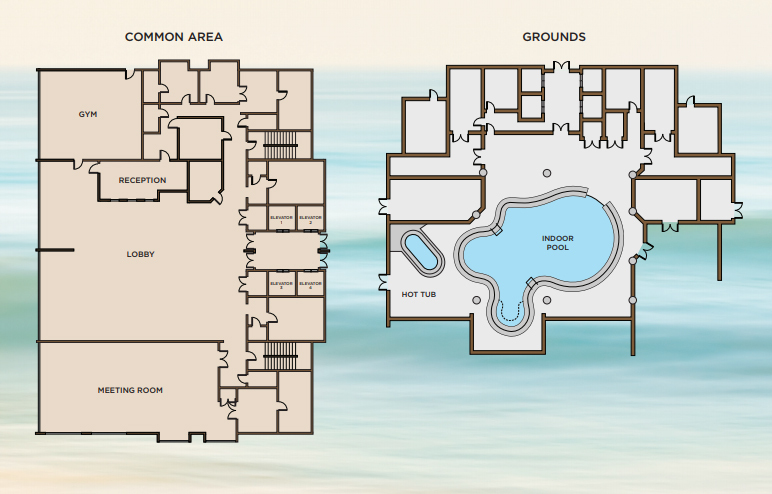 Located between Sugar Beach and Palm Beach Condominiums.